These photos were owned by the Kennedys nanny, Maud Shaw, who retired from her position in 1965. Shaw was the nanny to Caroline and John Kennedy for seven years, a period which included the administration of President John F. Kennedy. The photos are part of Shaw’s personal collection of Kennedy mementos. 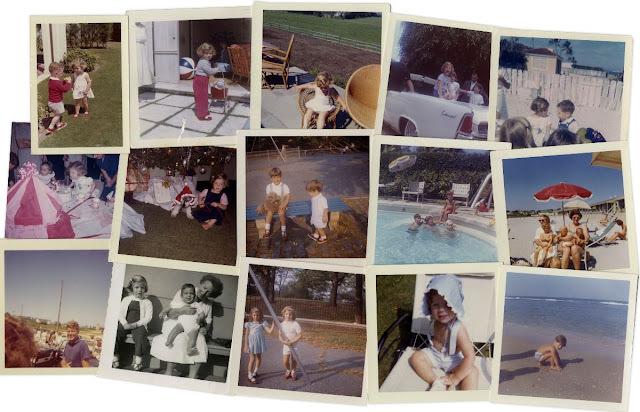 They feature a variety of candid pictures of the First Lady and her two children, including shots at the beach, leading a pony, and other family moments. 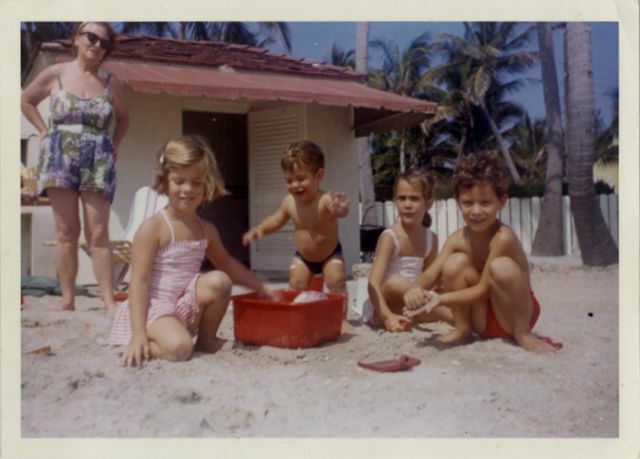 Caroline and John F. Kennedy Jr. playing in the sand with friends, May 1962. 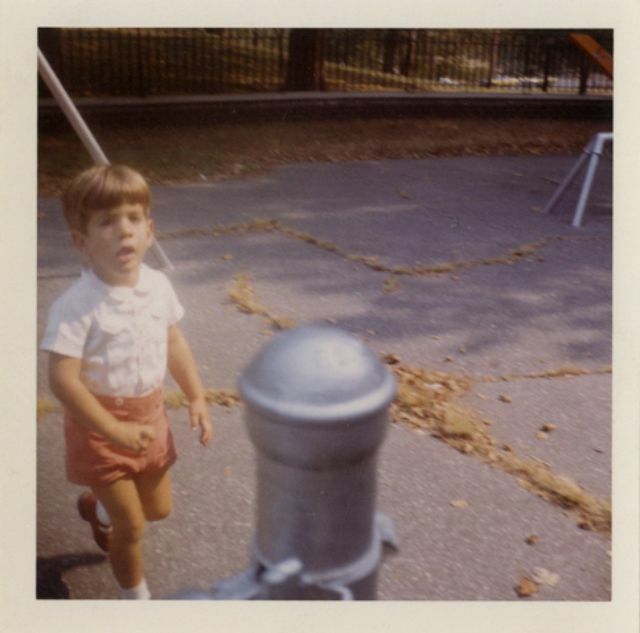 John F. Kennedy Jr. running. 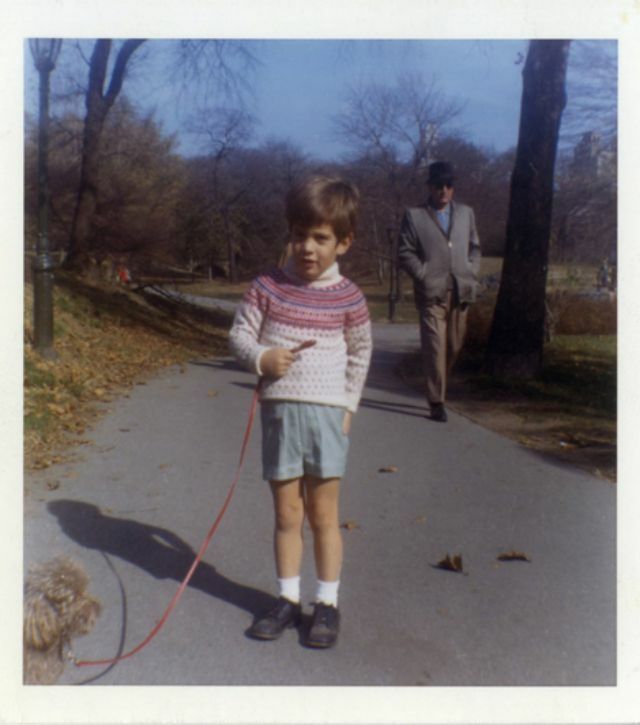 John F. Kennedy Jr. walking a dog in the park, December 1964. 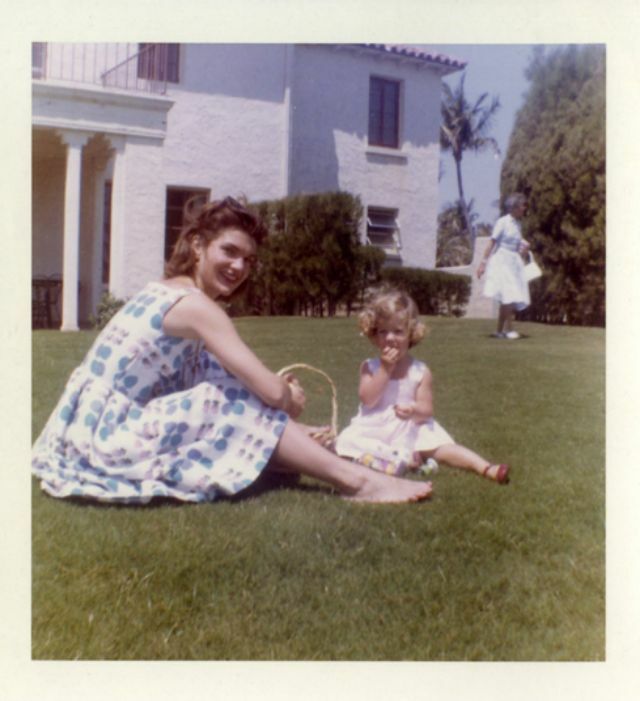 Jackie Kennedy having a picnic with Carolyn Kennedy on the lawn, May 1960. 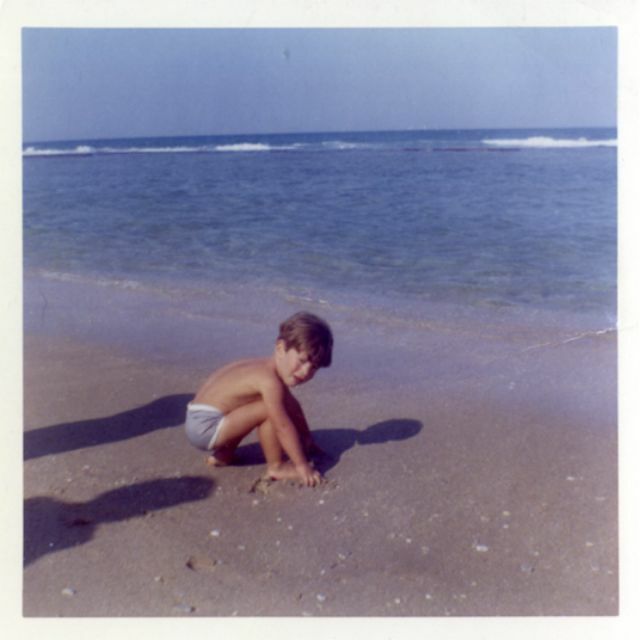 John F. Kennedy Jr. playing in the beach sand, April 1963. 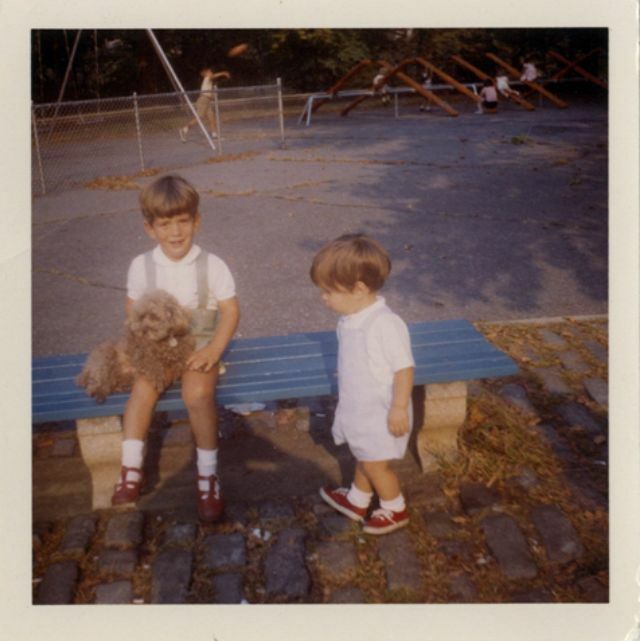 John F. Kennedy Jr. and friend. 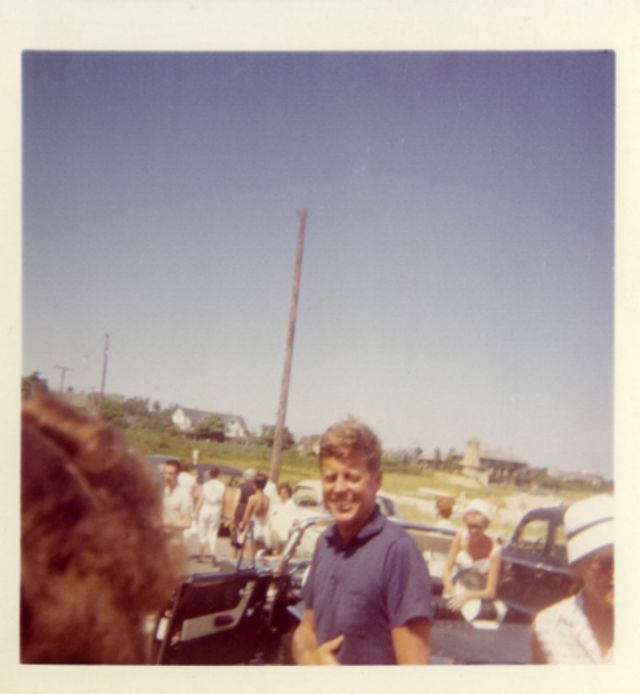 President John F. Kennedy in a blue polo shirt. 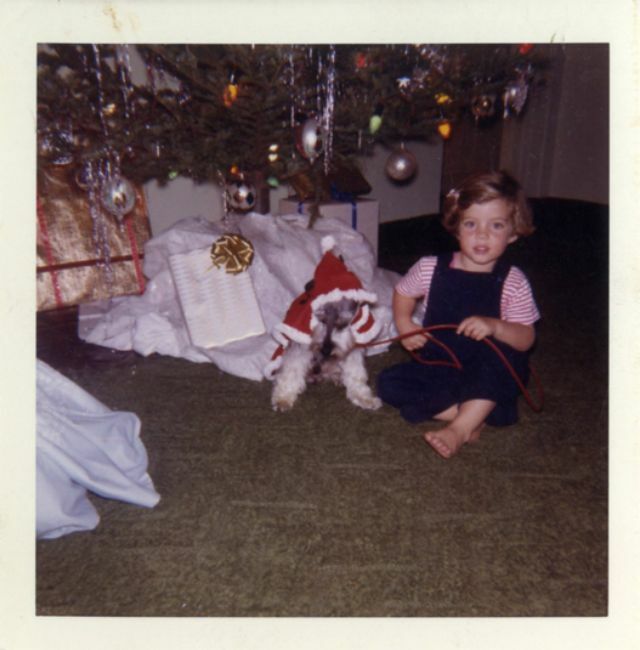 Caroline Kennedy with her dog under the Christmas tree (January 1961). 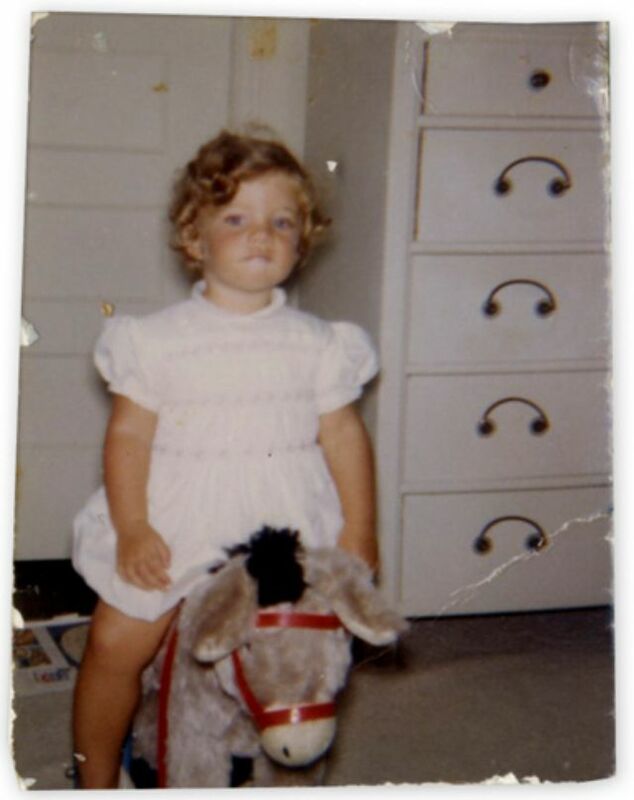 Caroline Kennedy on a rocking horse. 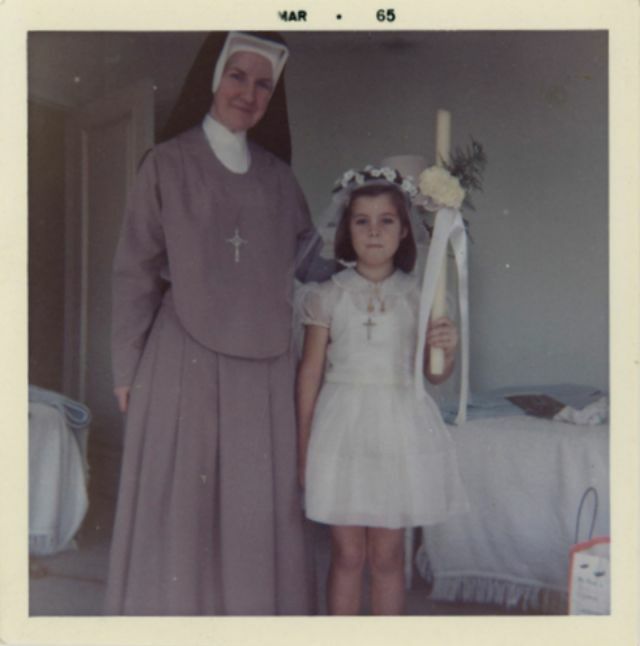 Caroline Kennedy with a nun, March 1965. 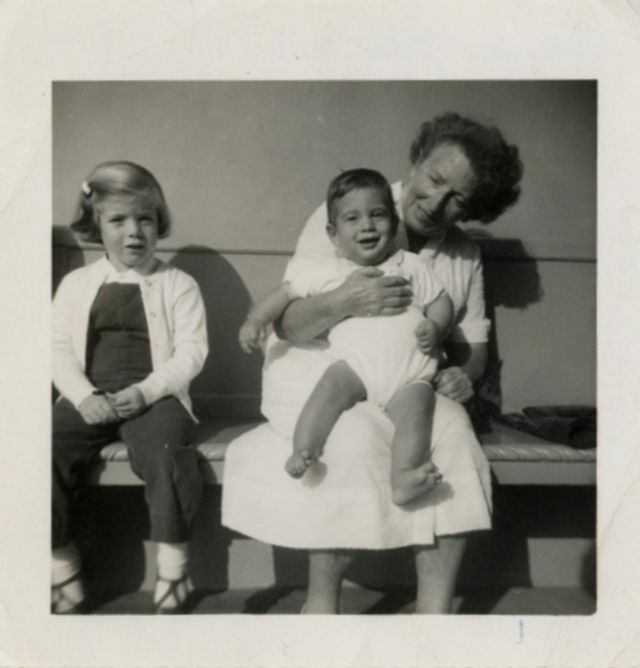 Maud Shaw holding John F. Kennedy Jr. with Caroline Kennedy next to her. 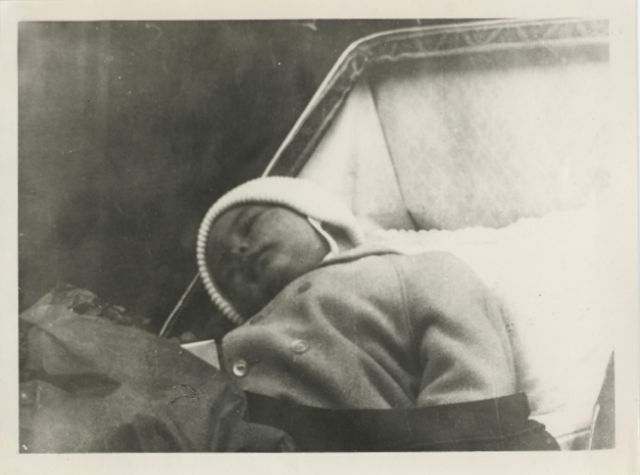 John F. Kennedy Jr. in his crib. 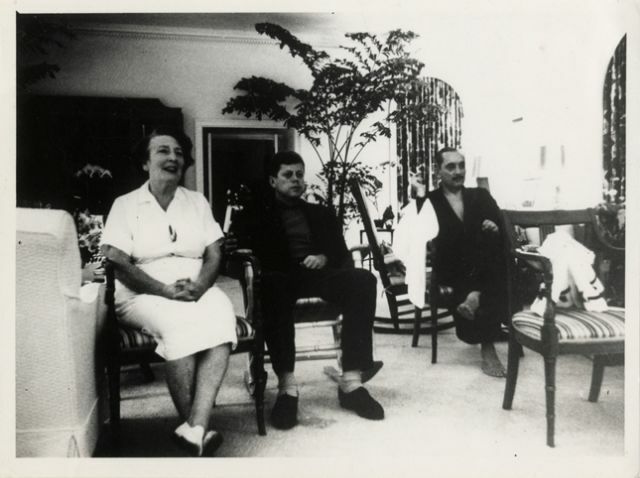 Maud Shaw (left) is seated next to John F Kennedy (centre). 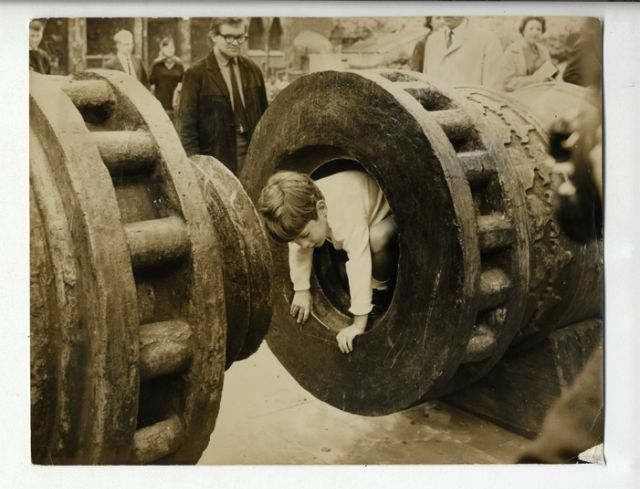 John F. Kennedy Jr. energetically crawling through a statue (May 17, 1965). 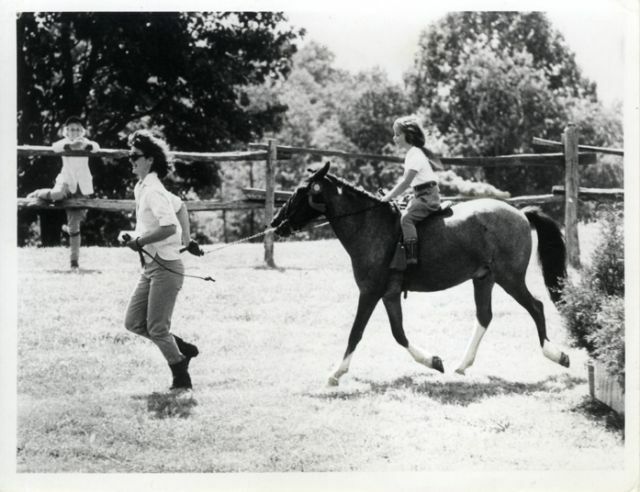 Jackie Kennedy leading horse Macaroni ridden by Caroline Kennedy in Wexford, Virginia.